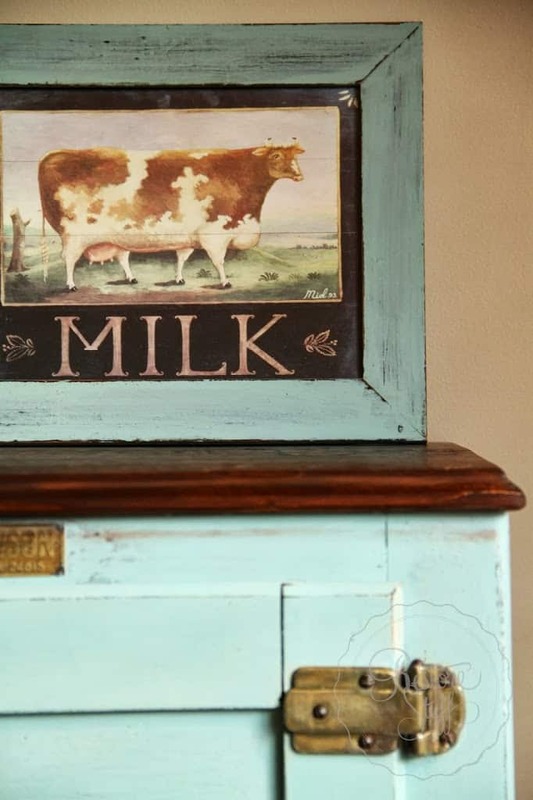 If you saw my post last week, of the Antique Ice Chest I restored, you may remember I mentioned this amazing product that I was using for the first time – Hemp Oil, from Miss Mustard Seed’s Milk Paint product range. 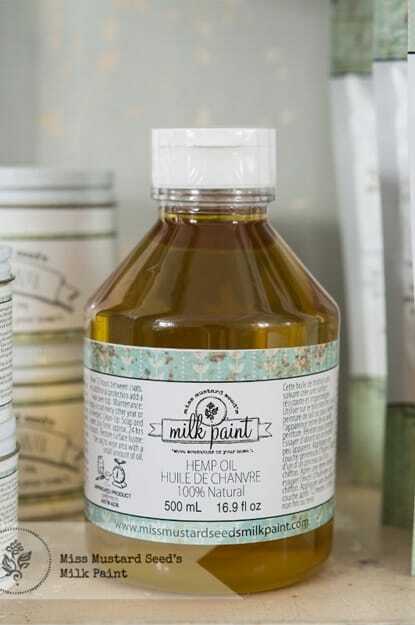 Hemp oil, along with the rest of the MMSMP range is available in Australia, which I’m really excited about as I’ve been using MMSMP for over a year now and I love using her Milk Paint. 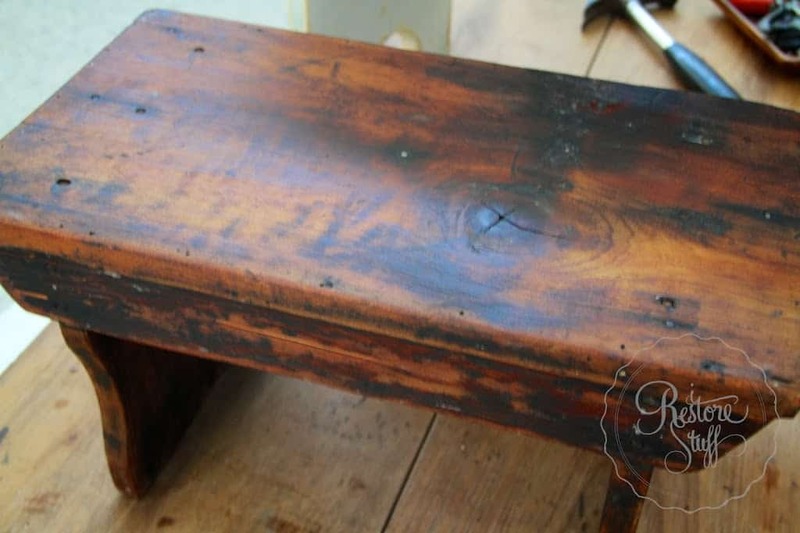 So just for an example to show you what a difference it can make, here’s a little vintage foot stool I thought I’d try using Hemp Oil on. I sanded it back. I know some people will think the little paint splatters still look cool, but I wanted to go with the non-painted-but-still-old-looking theme. Here’s the Hemp Oil which is applied generously with a lint free cloth. You can also use a paint brush, but I prefer to rub it in with a cloth. I feel like I’m rubbing it into the grain that way. If you are looking for some recommendation on what other hemp oil to buy then why don’t you check out something like this site called Neoteric online store which sells hemp oil. I love how it deepens the wood colour, soaking in to the wood grain. After it is applied all over, wait half an hour and then remove any excess oil with a rag. 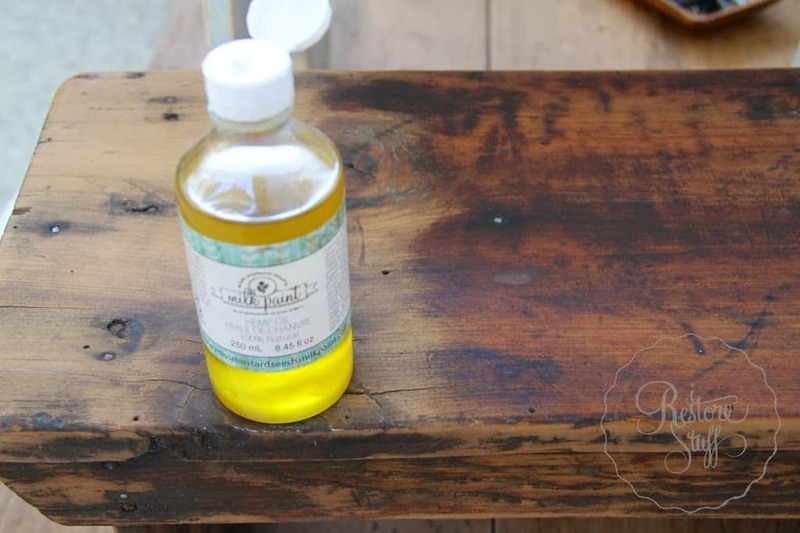 You can use 1-3 coats depending on how well your wood piece soaks in the oil, allowing about 12 hours between coats. The label says dry time is 24 hours, but a word of warning, since this is a natural oil based product, you will not want to place porous objects, eg. paper, cardboard, etc. 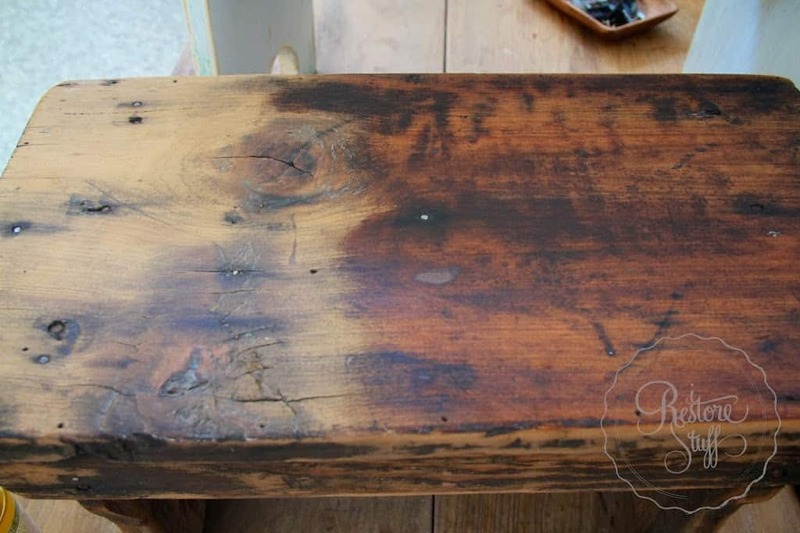 on top of your piece for a much longer time (not sure how long, but maybe several weeks) or you may get oily residue coming off onto other things. Hemp Oil is a solvent-free pure drying oil and is a food safe, natural oil finish. It provides a protective, water-resistant surface. 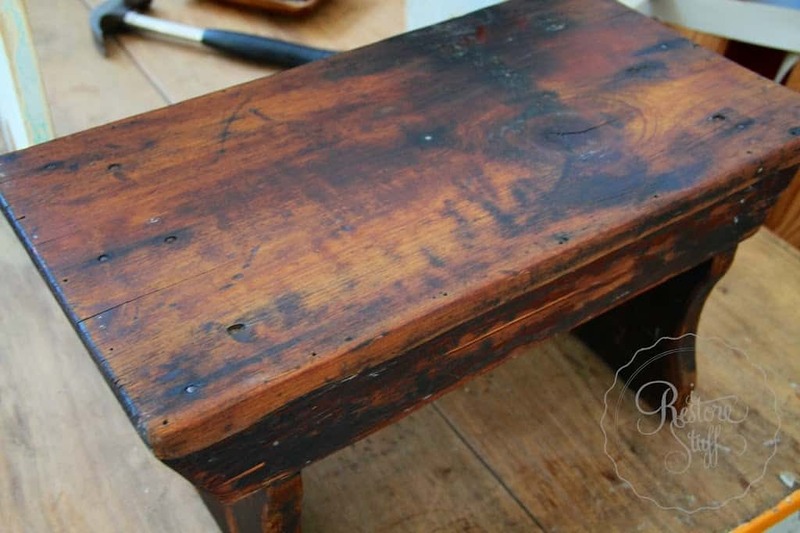 Can be used to restore the lustre of old paint with one coat. For additional protection, you can add a wax over the top. Have you tried Hemp Oil? What do you think? Let me know your thoughts in the comments below. I’m also happy to answer any questions you might have. gorgeous, just love the hemp oil! It lends a real richness to the wood grain. Looks lovely Sharon. Enjoying your blog btw. Thanks for your comment, Barb. That’s a perfect way to describe it! I am interested in using a bottle of Hemp Oil I purchased to use in cooking but find I don’t like the flavor. The part that worries me is the cooking oil is very dark green. Have you only used the MMS oil or have you tried any others? Hi Kirsten, I’ve only used the MMS kind of hemp oil. I wasn’t aware you could buy it for cooking. I haven’t seen it here in Australia anyway. 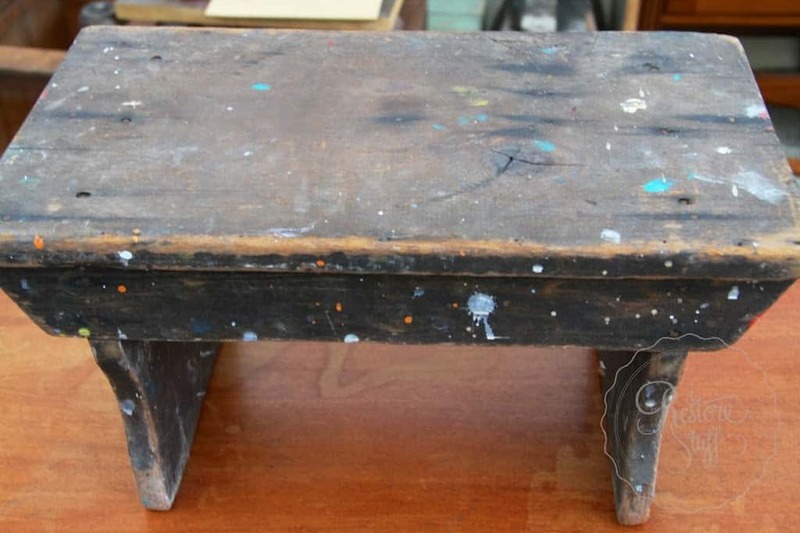 I would try it out on a piece of wood or an inconspicuous place on the piece you are working on first. I suspect that it would still be transparent like the golden hemp oil when you apply it to furniture. 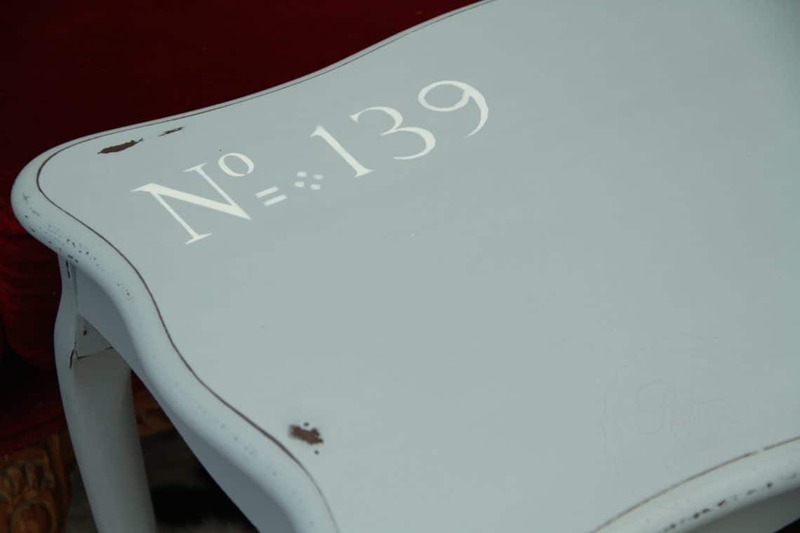 If you’re wanting to cover white paint though, test it first. I ADORE MMSMP Hemp Oil! 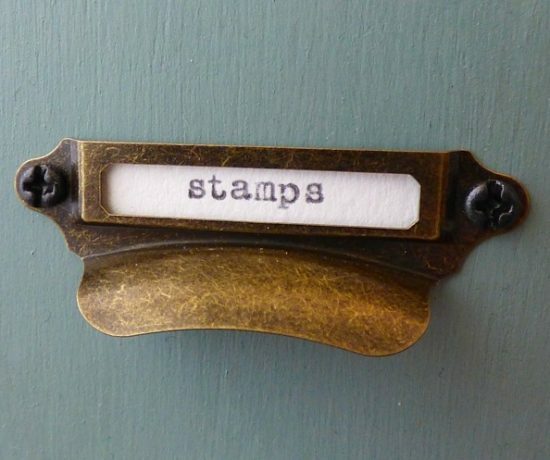 Just adore it, it is so amazing over Milk Paint and Chalk Paints too, great post! 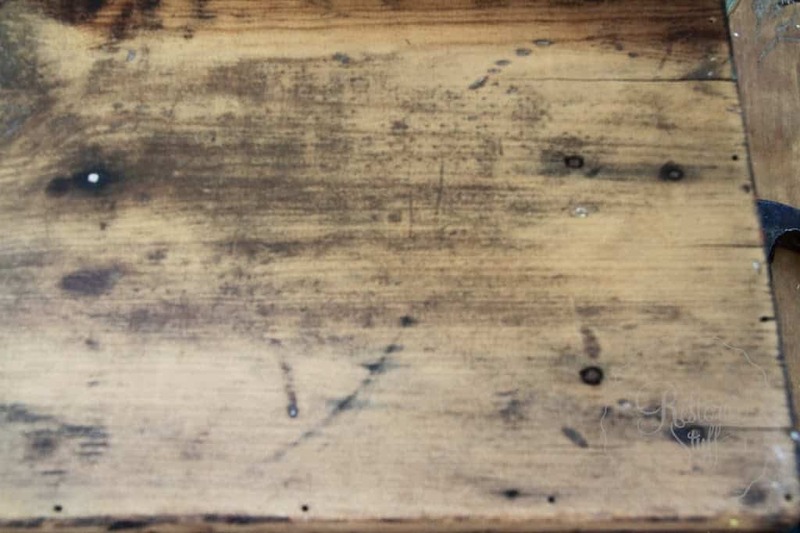 We use it all of the time for finishing our reclaimed furniture products. It seems the older the wood is, the deeper and more beautiful a hue you get. We love how it is environmentally safe and the easy clean up. Pretty bench! Love how the oil brought out the richness of the wood. Do you know how long the oil “lasts”? 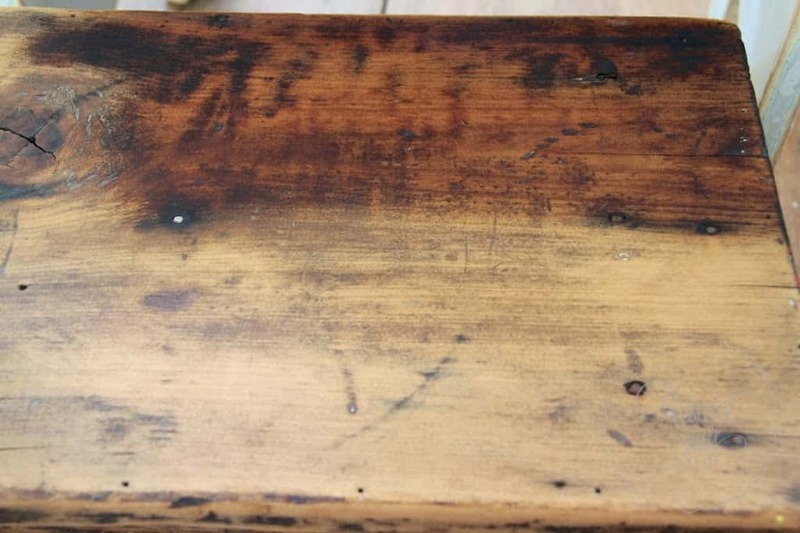 Meaning, does it look all dull and dry after awhile, or does the oil keep well and the piece stay rich and oiled looking? Thanks! Good question, Gail. I have only just started using it, so haven’t had the time test for myself yet, but from what I’ve read, it lasts years, but to rejuvenate a piece of wood, you just re-apply as you wood similar furniture oils. 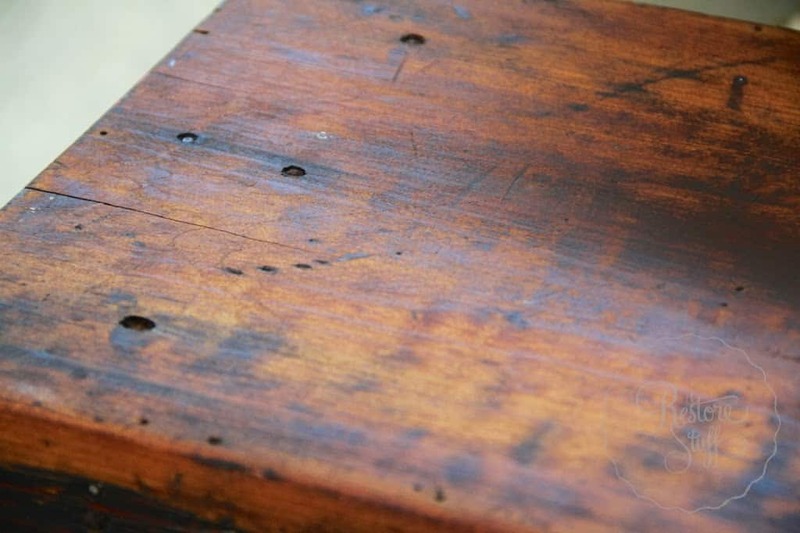 I have noticed that the more raw and porous a piece of wood is, especially if it is old, the more the oil soaks into it. I just did an old farm table and noticed the next day, that I could tell it had soaked into the wood quite a bit. I gave it a second coat, which the label on the bottle suggests to anyway, to give it more lustre. Thanks! That’s what I needed to know. Sounds like a great product to try!! Beautiful! 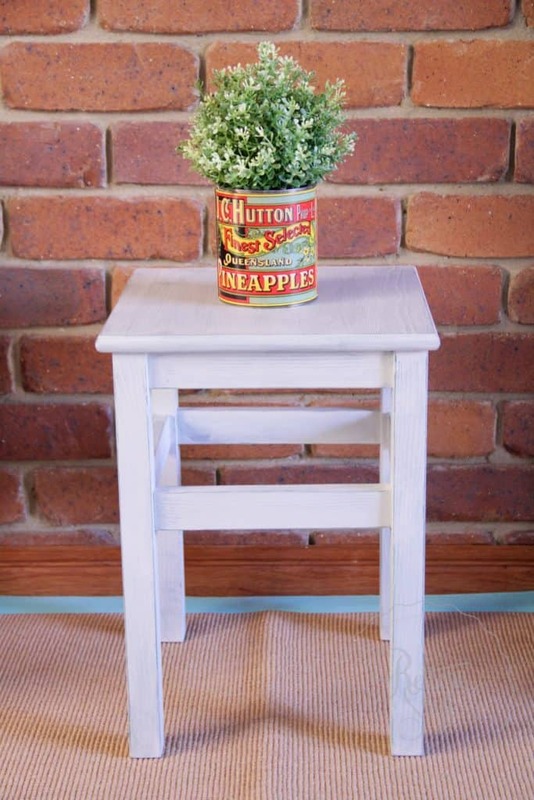 I like that you sanded the footstool. The woodgrain looks rich and vintage with the hemp oil.